A mother’s love, guidance, compassion and caring heart are truly treasures to those who depend on them for life, safety, instruction, modeling and survival. Her role is to bring life to the world, to carry within her the next generation, and to nurture that life in body and soul for as long as she is able. Those who commit to such a role with a fullness of heart are truly not only life-givers but life-sustainers as well! purposefully and with awareness. It might be taken on by others by choice or out of necessity, but life itself cannot be sustained without women who participate in the reproductive plans God made of first enlisting the female body, heart, and soul. 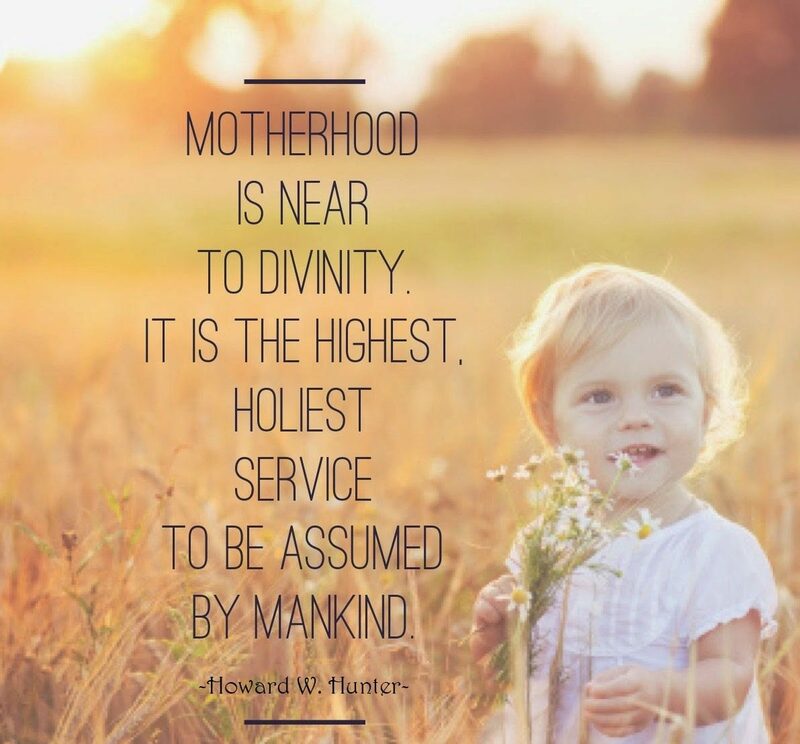 A mother’s role is to be held in high regard and esteemed, for her place in God’s majestic plan requires unselfishness and sacrifice on her part and willful participation in something much greater than herself. Her impact in the world is enduring and necessary for generations to thrive and prosper. Without the participation of women, life ceases! And the Bible is full of Scripture which serves to remind us of how invaluable women are to creation itself! God bless mothers today and everyday for they bring each generation to life! 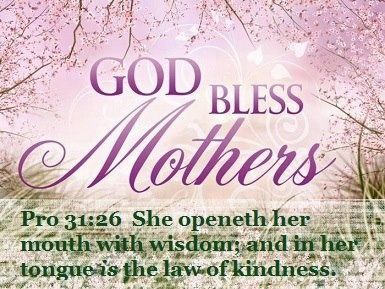 God bless our dear moms today, for doing what they must when they must and for the love they’ve shared along the way! God bless my mom for doing her best and for loving each of us unconditionally, taking on the role of a mother as God surely designed it for His purposes and plans, with sacrifice and commitment instilled within her heart! A mother’s love echoes for generations in the living, breathing, and loving souls who walk this earth!